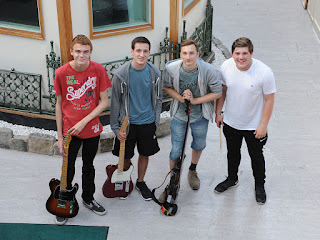 Mosley Bar is a young Indie band from Skelmersdale, North West England. They formed at the beginning of the year after the break up of Ryan Ward & Matthew Wright's previous band 'The Inkhearts'. 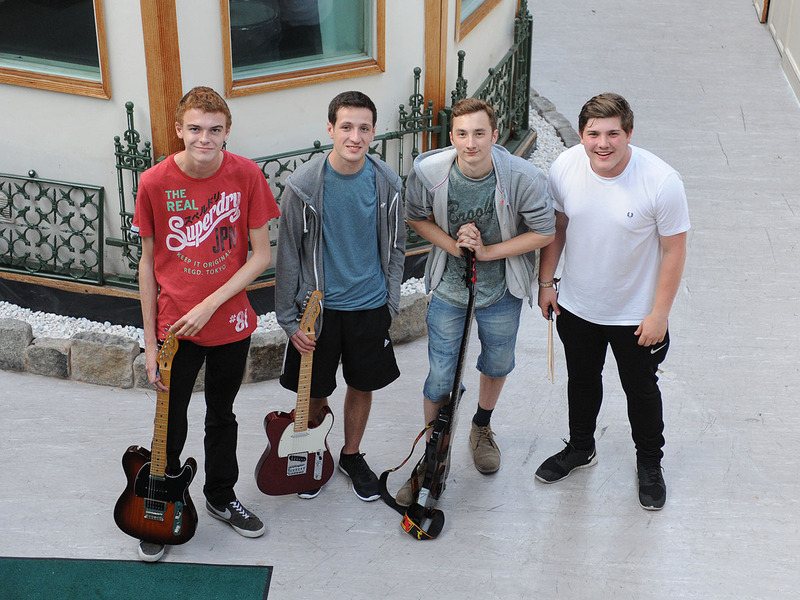 Aged between 17 & 20 the band have plenty of experience gigging since they were 14 and recording their 1st tracks at 15. Both Ryan & Matthew having UK national airplay success with The Inkhearts. Mosley Bar have recently been in the studio to record two tracks, the first to be released on 12th of October as their debut single 'Record Sleeve'.